James Rogers officially retired from performing regularly in 2011, but apparently someone forgot to tell him. He started doing his "Home for the Holidays" in 2001, and continues that tradition Thursday, Dec 20. But he has also recorded a CD and has been going back to Pigeon Forge, Tennessee, on a nearly monthly basis to perform. Thursday's show will follow the same format as his previous holiday shows. 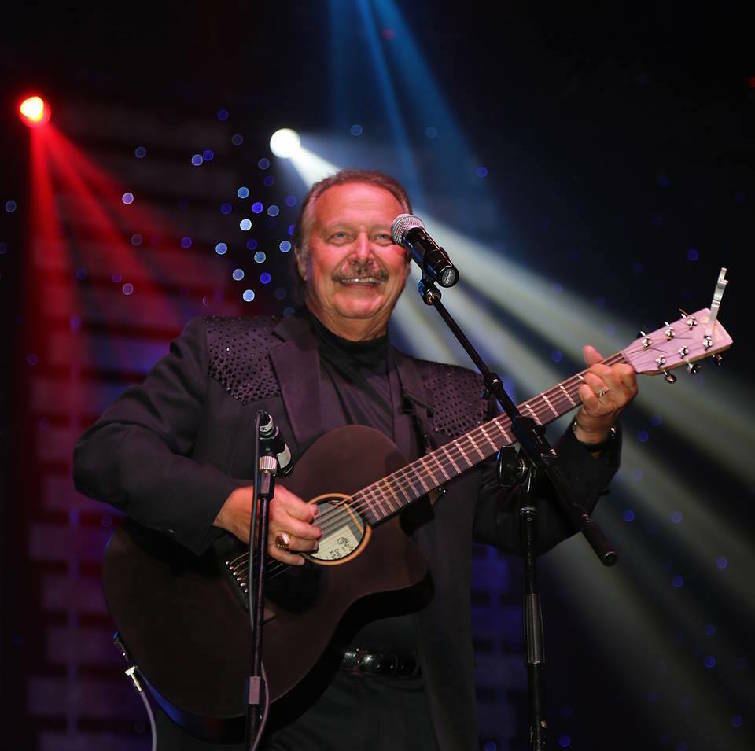 The first half will include some of the songs he used to play during his Pigeon Forge days playing at Dollywood and songs from his newly released CD, "Once Upon a Time in America." The disc includes the title track, which Rogers says is about how things used to be when kids rode their bikes unchaperoned in the streets and life seemed to be simpler, and "A Song for Momma," a track he wrote last year. "I've written and sung a bunch of songs with lines about my momma, but I had never written one just for her," he says. He wasn't aware of the oversight until Margie Scott at WTVC News Channel 9 called to asked him to sing a song about Mother's Day for their program "This 'N' That." Rogers has been a regular at the station over the years doing songs for special occasions, but when he got a text asking for a song for momma, "I was ashamed that I had never really written one, though I mentioned her a lot. He will also do songs he has written to honor those who serve in the military and songs he wrote such as "Wings To Soar" to help the American Eagle Foundation, of which he is a board member. The second half of the holiday show is dedicated to Christmas favorites. He says the shows sometimes offer a few surprises. One year, for example, longtime friends and onetime broadcasting colleagues David Carroll and Garry Mac got onstage and played a game of "James Rogers Trivia" with the audience. "It was a lot of fun" he says.